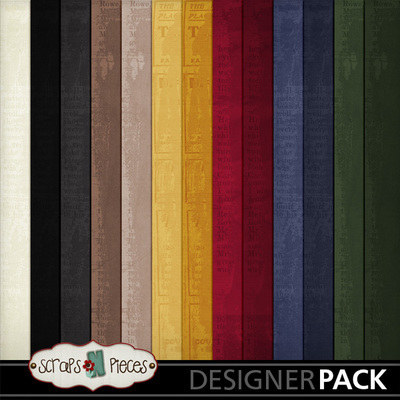 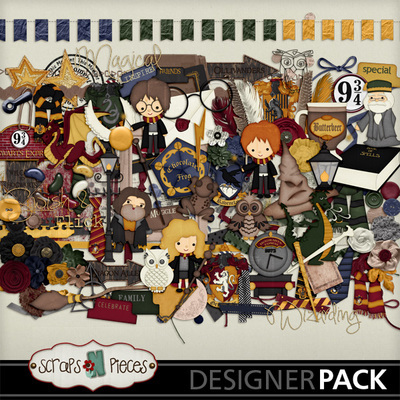 Wizarding World is the next best thing to a Pensieve: a Harry Potter-inspired scrapbooking kit, perfect for documenting your most magical memories. 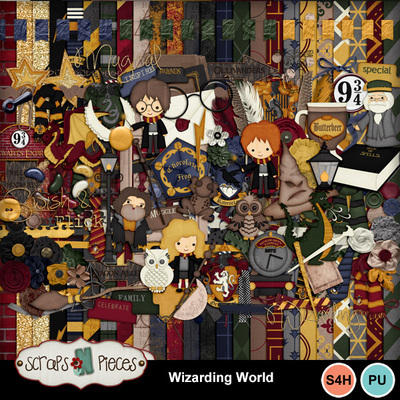 All your favorite parts of Hogwarts, Hogsmeade, and Diagon Alley are included: chocolate frogs, owls, the sorting hat, the Hogwarts Express, wands, butterbeer, and your favorite wizards themselves. 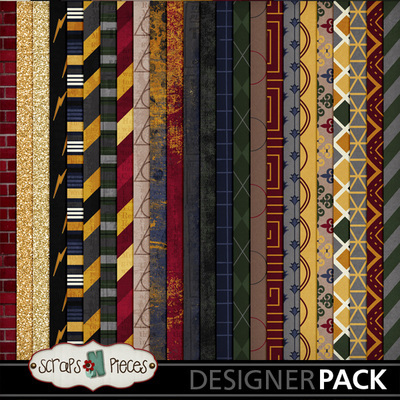 Regardless of what house you've been sorted into, you'll find great house pride in the form of crests, ties, scarves, and newsprint solid papers. 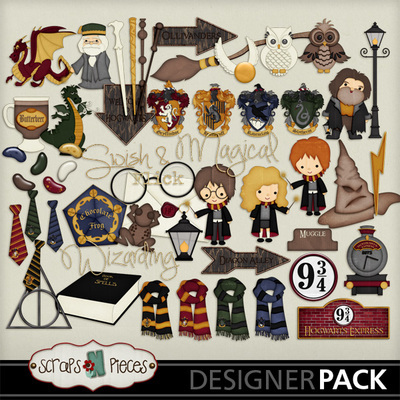 A kit this magical needs a little sparkle and there's a splash of gold to keep your spellbound – or chasing the Golden Snitch! 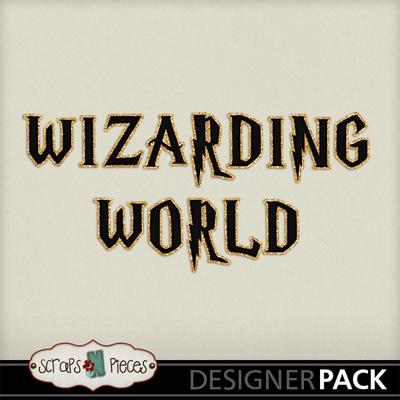 Whether you're waiting for your letter to Hogwarts, exploring Universal Orlando, or spending your nights as a Muggle with a book, you can scrap those magical memories with Wizarding World.